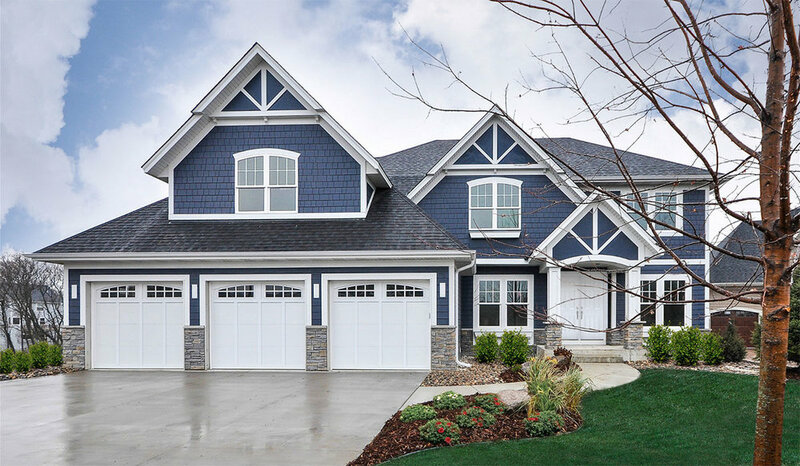 Since 1994, ASC has been providing professional, reliable installation of siding, roofing, windows, and sunrooms to homeowners throughout the greater Charlotte area. We take pride in our work and we are always willing to make the extra effort to make your project a complete success. Unlike our competitors, we stand behind all our work with a two year guarantee! We use only the top quality materials from the most reputable manufacturers, name brands known throughout the industry such as Owens Corning, GAF, Amcraft, Norandex, and Alcoa. As a licensed distributor, we can offer these quality products to you at very competitive prices. Find out just how worry free your project can be. Whether you’re building a new home, replacing that old roof, needing to save money with replacement windows, or adding on that sunroom you’ve always wanted, we’ll make you feel confident that you’ve hired the best. Our siding, roofing, windows, and sunrooms will leave you completely satisfied! We’ve built our business and our reputation by providing the highest quality workmanship at a very reasonable price. And we personally stand behind our workmanship with a two year guarantee. Our own field service staff will follow up with you after the job is complete to make sure you are completely satisfied. And if you do have any questions or concerns, we’ll be there within 48 hours of receiving your call. ASC is a member in good standing of the Home Builders Association and the Better Business Bureau. You’re home is your biggest investment and it deserves the best. ASC will provide you with reliable, high quality service to get the job done right. Call us today and find out just how easy it can be.